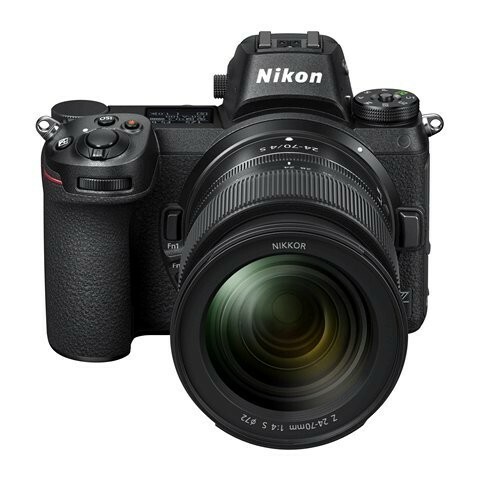 Last week both the Nikon Z6 and Z7 digital cameras were announced. The Z6 is only expected to be released in November, with the Z7 pegged for a release towards the end of September. However it seems that demand for the new cameras might be more than what Nikon anticipated as the company has since expressed regret that they might not be able to fulfill all orders by then. In a post on its Japanese website (via Nikon Rumors), the company issued an apology for being unable to deliver all ordered products in a timely manner. The translation might be a bit off, but basically Nikon is saying that they have received too many orders and won’t be able to deliver all of them on the 27th of September, which is the date that Nikon gave for the release of the camera. Interestingly enough this probably gives us an idea of how many cameras have since been ordered because according to a Q&A session published by Myzaker (via Nikon Rumors), the company’s Sendai factory is estimated to be manufacturing 20,000 units of the Z7 a month. This would suggest that there have at least been 20,000 orders made to date (presumably). In addition to the Z7, Nikon is also expected to release their new Z-mount lenses in September which have also been impacted as a result of this. It has been pointed out that Nikon in recent times seems to be having difficulty with its production, such as with the D850 which is still largely out of stock across multiple retailers. Hopefully Nikon steps it up because what good is camera if no one can buy it?